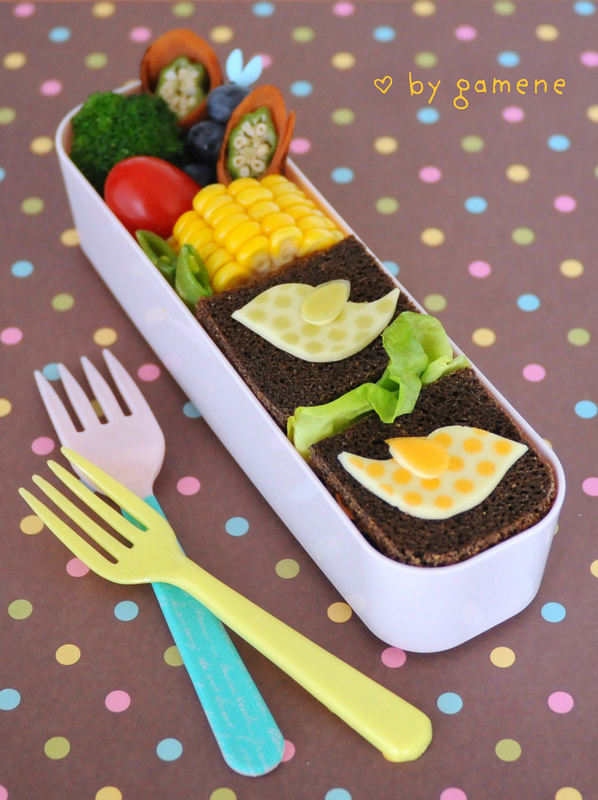 i know it’s been over a month since i posted… seems like i was just talking about doing a proper spring bento, and now it’s almost summer! between bananas work travel and some family-related travel as well, i think i was away for 13 days of the month of april. needless to say, there’s been a lot of less-than-formal lunch-packing (think pre-portioned veggie sticks in zip-loc bags, ugly tupperwares of batch-made salad, and LOTS of yogurt)! that said, i’ve been doing well with sticking to my caloric and nutritional guidelines, and i’ve kept off the weight by following the guidelines set out by the tone it up nutrition plan. but sometimes you have to let yourself have what you crave, and a great way to do that is with a portion-controlled version of your food vice. after landing at my home airport after one of my recent business trips, i saw these ile de france “brie bites” in the terminal’s snack shop. i grabbed a bunch before heading to the cab line, because these little gems are perfect for fulfilling my cheese craving in a sensible, binge-proof way. tomorrow’s lunch has a delicious brie bite along with a mock turkey and ham sandwich. i made this with arnold’s new “pocket thins” flatbread (these are really moist and good! ), dijonnaise, and butter lettuce. it’s just three slices of tofurkey smoked turkey and two of yves veggie ham, but i cut each round slice in half (forming a semi-circle that matched the shape of the pocket), and then i cut the filled pocket in half to form two wedges. 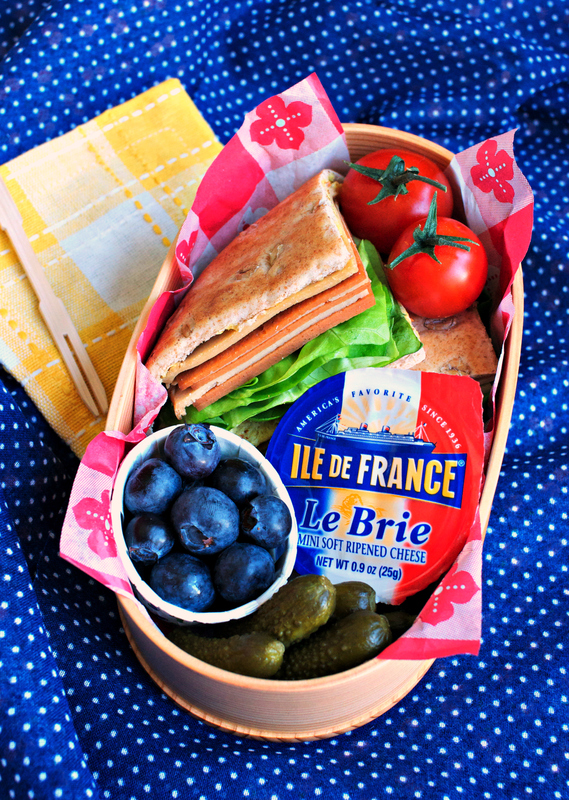 i added two ripe mini-tomatoes on the vine, a mini-paper cup of blueberries, and five cornichons to complete the country picnic feel for this lunch, which i hope to enjoy outside! 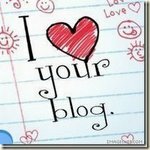 nutritional info and more lunch product tips after the jump. tomorrow’s lunch has two “club-style” (triple decker) sandwiches made from health nut bread, garlic-herb cream cheese, vegetarian ham, and cucumber. 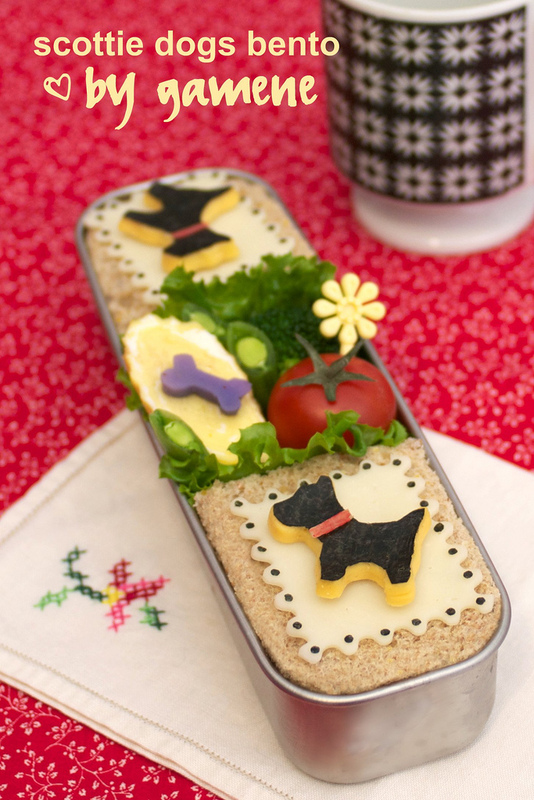 each sandwich is topped with a sort of scottie dog postage stamp. in between the sandwiches is a steamed broccoli floret, a tamagoyaki slice, a purple potato dog bone, some pea pods, and one of the last of my israeli vine tomatoes with a yellow flower food pick. 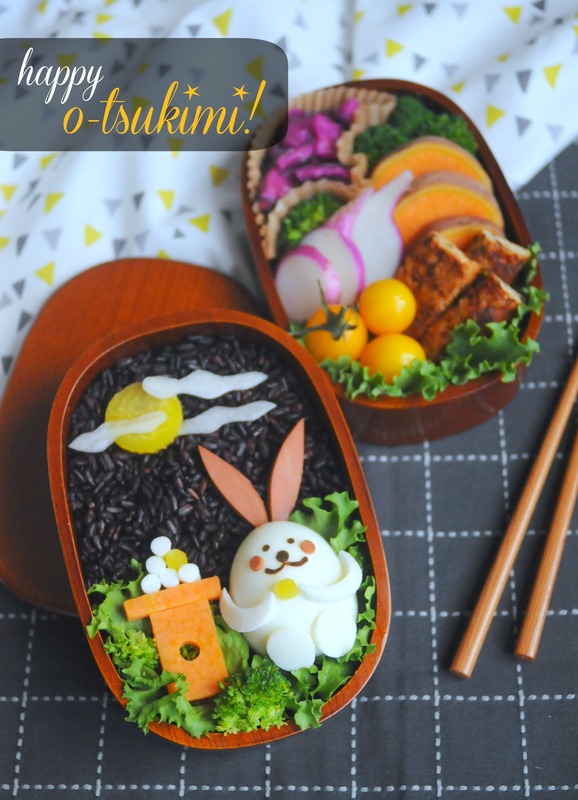 if you haven’t done so yet, please check out the bento4japan charity auctions going on right now… i learned the hard way that i can’t bid on the cute shinzi katoh box that kir devries graciously donated and for which i’m hosting the auction (grrr)… but you can! plus, there’s plenty of other great stuff for me to bid on! 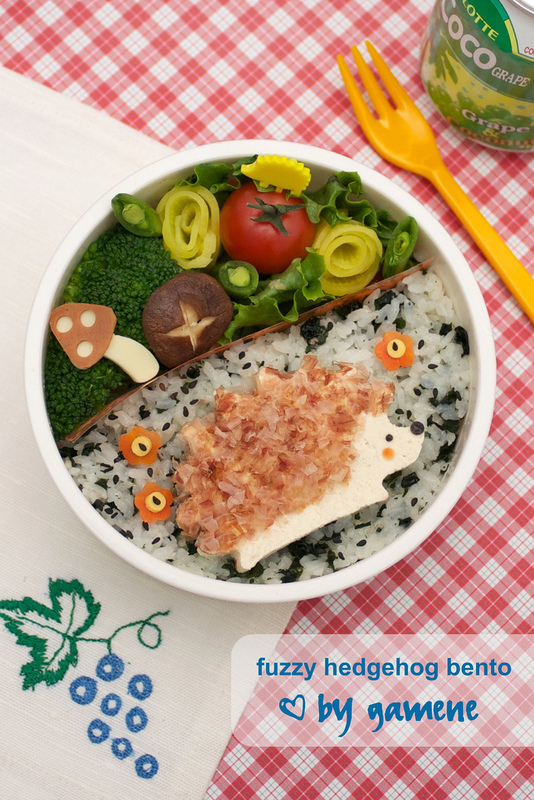 tomorrow’s bento is a tofu hedgehog, made fuzzy with the use of katsuo bushi (dried, shaved bonito flakes). at one of my neighborhood japanese restaurants, i love to order the cold tofu with shaved bonito — so i think this will be a great flavor combination, especially with the wakame rice underneath. 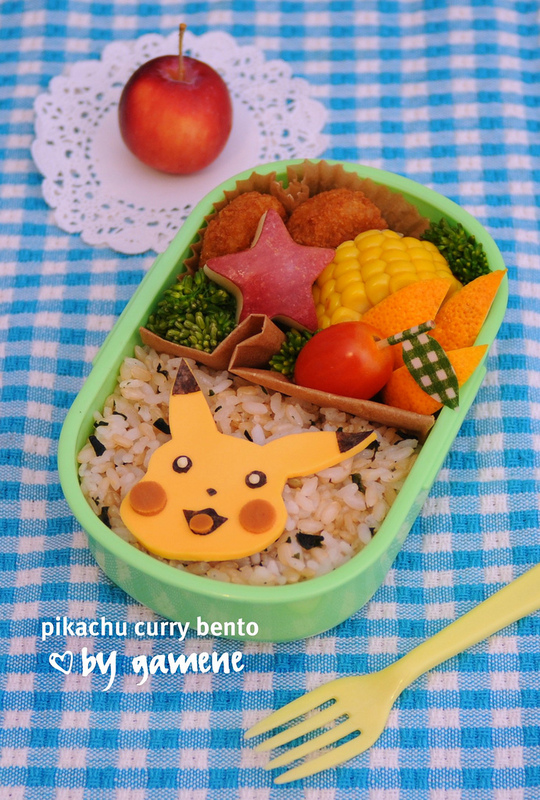 there is additional tofu underneath the rice, and the top portion of the bento has steamed broccoli florets, a vegetarian-ham-and-cheese toadstool, a broiled shiitake (get it? one fake and one real mushroom! ), some takuwan flowers with pea pod accents, and a ripe tomato. posted in “what’s for lunch wednesday” — what are you having?! 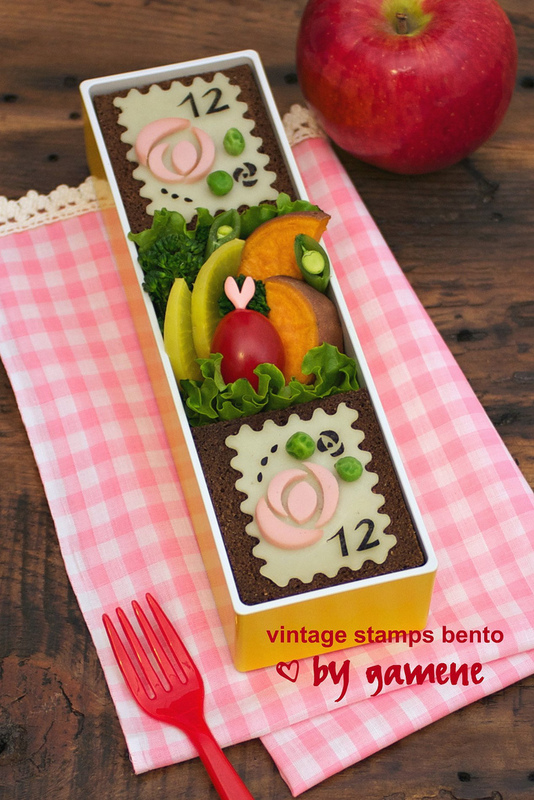 i’m still catching up on all the bento blog posts i missed during my break, but one of the things i saw recently that inspired me was this adorable polka-dot bird at e-obento. too cute, right? 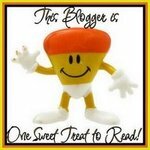 i put my own spin on it by cutting a bird template from paper and tracing two birds out of cheese with a toothpick, and then applying polka dots made from orange and green soy paper, along with little cheese-and-soy-paper wings (cut with my smallest teardrop cutter). i used my birds as toppers for two tea-sized club sandwiches (“club” only in the sense that they are three layers each of bread, and two of filling) — vegetarian ham, cheese, and mustard on dark pumpernickel bread. the rest of the box has a steamed broccoli floret, the last (phew!) of my okra, a grape tomato, a piece of steamed corn, two pea pods, and some blueberries on a pick. for more polka-dot inspiration, check out piewacket, food gal, and oh joy!, as well as etsy, where there are tons of great finds (including this bird headband that served as another model for my sandwich toppers). wishing you all a wonderful weekend!